The Outdoor Program inspires learning through student-powered outdoor adventure. We facilitate local trips as well as far-reaching expeditions, and provide a wide range of gear rentals, resources, and clinics. We are also home to the UO Bike Program—providing bike rentals, events, and maintenance classes. We are here to foster healthy and balanced outdoor lives, and as such all our initiatives reflect our core values of adventure, active lives, inclusive community, environmental stewardship, cooperation, and student empowerment. Monday, April 29 • 7:00 p.m. 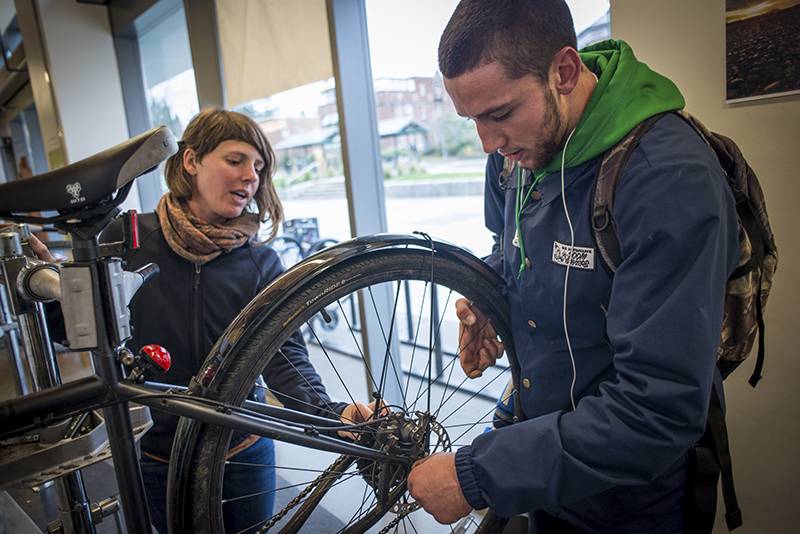 The Bike Program connects students to bikes and biking resources through rentals, a do-it-yourself maintenance workspace, campus fix-it stations, classes, rides, events, and more. Our knowledgeable staff and students create a welcoming community where Ducks can come together to work on bikes, share experiences, and learn new skills. So leave your car at home, avoid the hassle of parking on campus, and utilize the Bike Program to get the most out of your biking experience. The Outdoor Program provides low-priced gear and bike rentals to help facilitate your land, water, and snow adventures. From kayaks, paddle boards, and camping gear to snow shoes, skis, and snowboards, we have everything you need for a great trip. 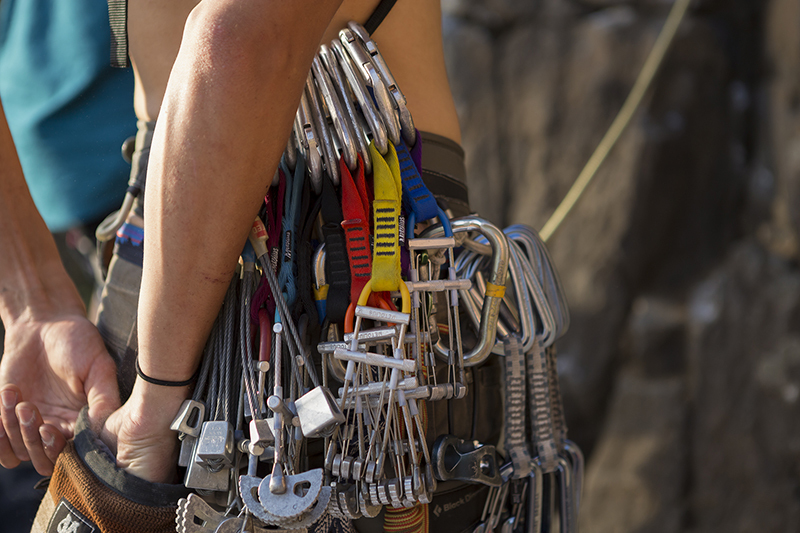 On top of all this, you can also rent a plethora of outdoor accessories and free safety equipment. Visit the Outdoor Program Barn at the corner of East 18th Avenue and University Street to look through our gear in person and to rent equipment. The Outdoor Program serves not only as a catalyst for outdoor adventure, but also as a place of learning and development. We offer a video library, trip planning materials, and free safety equipment through the Allard and Casey Safety Library. We are dedicated to promoting a safe and well-informed community of outdoor enthusiasts.